Exclusive to the World Owl Trust. 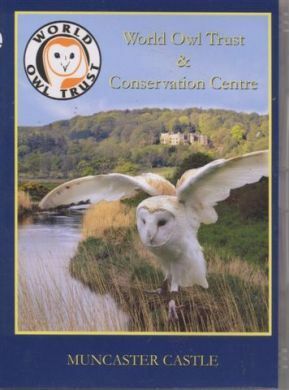 Join Mike Lee as the World Owl Trust Honorary President, Tony Warburton accompanies him on a tour of the World Owl Centre. Marvel at the wonderful gardens and vast array of colour from the Rhododendrons. Spend a moment or two revelling in the superb splendour of the Bluebell Woods.